Located on a western subpeak of Mt. Greylock, the Mt. Greylock Ski Club facility has hosted lift served skiing for decades. 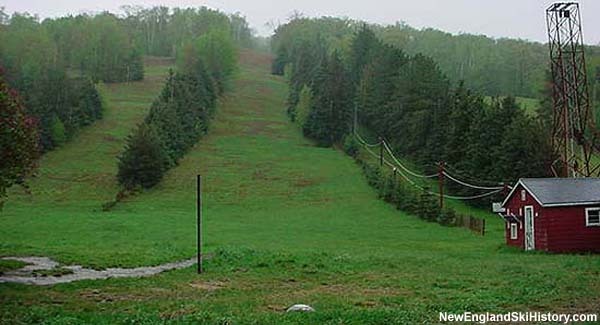 Without expensive snowmaking or aerial lifts, the ski club is able to keep seasonal membership costs low.